We know that the safest and most effective way for you lose body fat and control your weight is through a program designed, specifically for you. 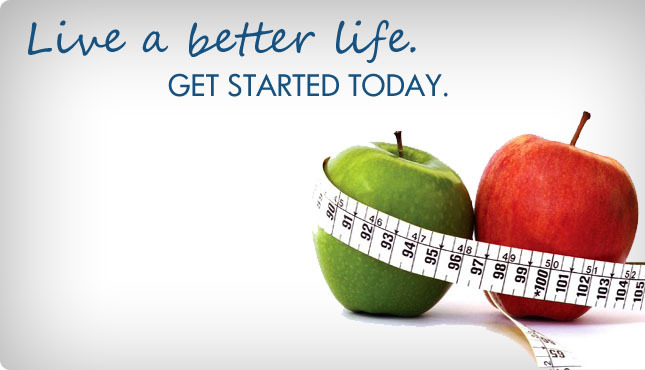 Every program made by Dr.Garner is unique to the individual and designed to achieve maximum weight loss, with the least amount of effort on your part. Making it EASY for you achieve success, and it easy for you to maintain. Below are the five components to our proven medical weight loss and wellness program. Our philosophy is that, “Not one size, fits all.” We have developed systems to individualize each client’s treatment plan. Whether you want to lose 10 pounds or 100 pounds; if you have a slow metabolism or you cannot control your portion sizes, we will design a personalized medical program that will work for you. Based on your age, weight, blood results, medical history, Body fat percent body, body mass index and weight loss goals; a physician will prescribe a combination of medications, along with supplements and vitamins, that will reduce your appetite, cravings for carbohydrates and sugar, anxiety eating, increase your metabolism and make you feel fuller, faster. Dr. Garner will individualize a meal plan that fits your lifestyle, tastes and caloric needs. You can enjoy regular meals with your family both at home and at restaurants. If you prefer a simple meal replacement or snack, we can recommend products that taste delicious, and that are scientifically designed to work with our weight loss medications. Dr. Garner understands that you want to rapidly lose weight, but keeping it off is the ultimate goal. Our physicians, along with the entire wellness team, are always here to help. Once you achieve your weight loss goal, we will implement an individualized maintenance program designed to ensure your continued success! How much does it cost? Since programs are personalized to the individual the cost may vary based on the options you choose. Programs range from as low as $20 to $298. Does Health Insurance cover? Yes, most of them and even Medicare. However, most require you to have some specific documented information to qualify for the benefit. We Offer a FREE ONSITE CONSULT to determine if you are a potential candidate and what portion of your program may be covered. Do I have to buy anything special? No. We will make recommendations that may help you reach your goals faster or are simply good health practices but you are not required to purchase anything. * Certain Restrictions do apply. Cannot be combined with another offer.